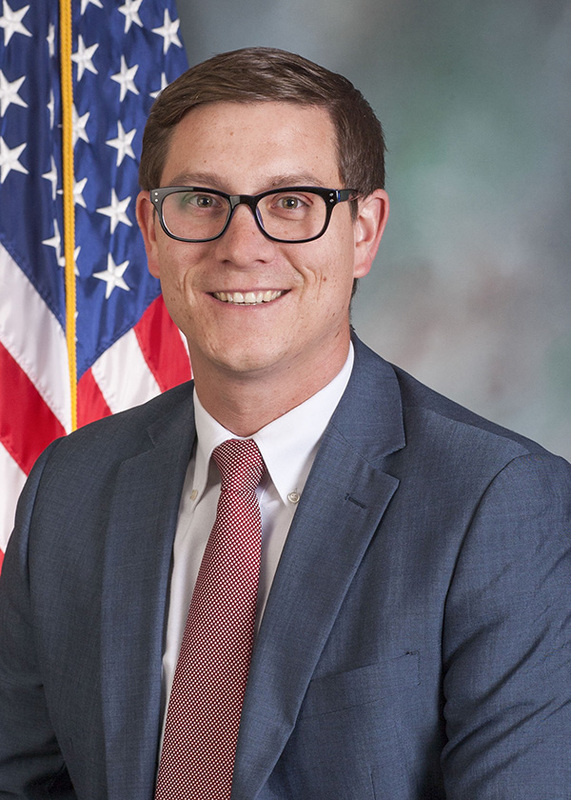 Rep. Torren Ecker represents the 193rd Legislative District in the Pennsylvania House of Representatives, serving parts of Adams and Cumberland counties. The 193rd Legislative District consists of part of ADAMS County including the TOWNSHIPS of Berwick, Butler, Hamilton, Huntington, Latimore, Menallen, Oxford, Reading and Tyrone and the BOROUGHS of Abbottstown, Arendtsville, Bendersville, Biglerville, East Berlin, New Oxford and York Springs and Part of CUMBERLAND County consisting of the TOWNSHIPS of Cooke, North Newton, Penn, South Middleton and South Newton and the BOROUGH of Mount Holly Springs. 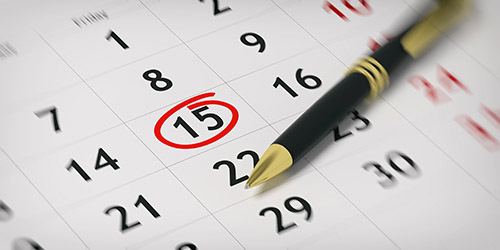 Get the details on Rep. Torren Ecker's events in the district.